During this trip you will get a general idea of the city. 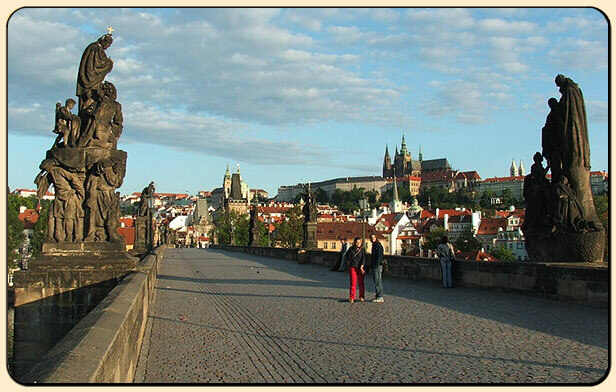 It will cover the Old Town, Lesser Town, Hradcany Town (Castle Town), a short walk through Prague Castle. 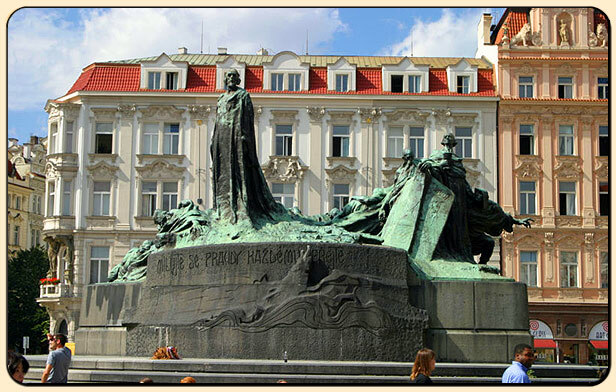 During the rest of the tour you will see highlights by car like the Municipal House, the State Opera, the National Museum, Wenceslas Square, Charles Square, the Dancing House and plenty of other sites. Very suitable for your first contact with Prague. One tale has it that this city in the middle of Europe, one a settlement at the crossing of trade routes, was founded by a princess, Libuse, who had the gift to see into the future. “I can see a large city, the fame of which will touch the stars…In the forests near the River Vltava, you will find a man hewing a threshold (cz: PRAH) for his house, so let this city be known as Prague (cz:PRAHA)…”such were the prophetess words and predictions for the future importance of Prague. 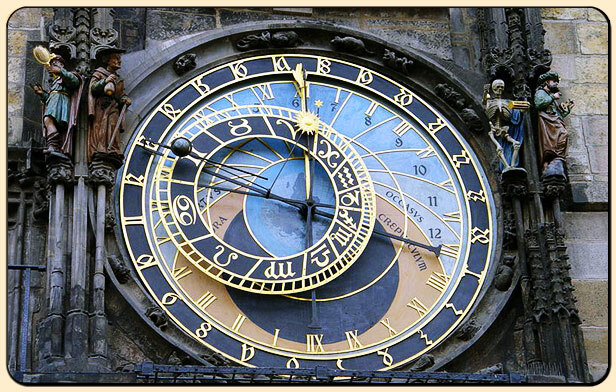 A later interpretation is that the name comes from the arid (cz: vyPRAHly) site where Prague Castle and Vysehrad castle was established. This means that the origins of the city lay in the stronghold, along with marketplaces, fords traversing the Vltava river and simple roads to these key places. The history of this area goes much further back, though, as it was populated as far back at the 4000 years BC. Later on the Celts settled there, having one of their most important fortified settlements on top of the Zavist hill above Zbraslav on the outer edge of the city to the south. German tribes pushed the Celt settlers out of Bohemia and gave the country its name after the Celtic tribe of Bojove – Bojohemum. 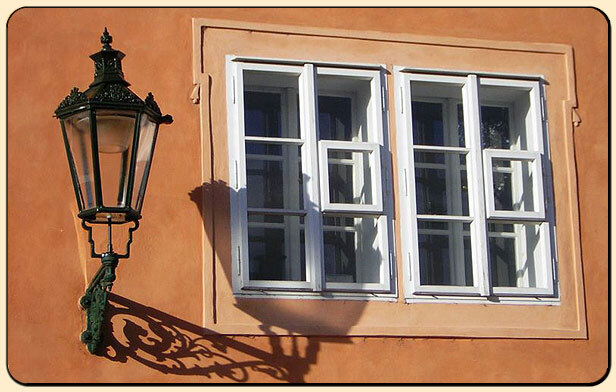 Come to Prague, the capital city of the Czech Republic, to explore its beautiful atmosphere and historic architecture. 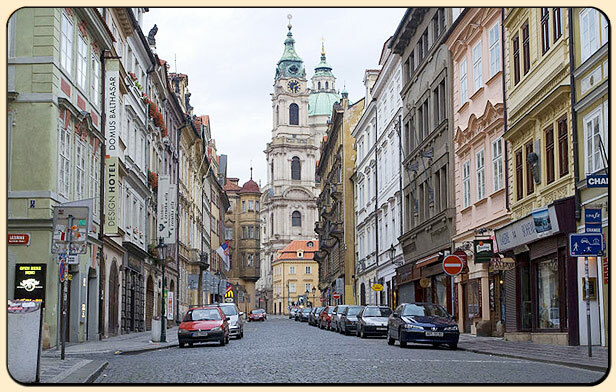 We will arrange an airport transfer and a tour through Prague for you in a private car or minivan, with guide service excursion to all sights.